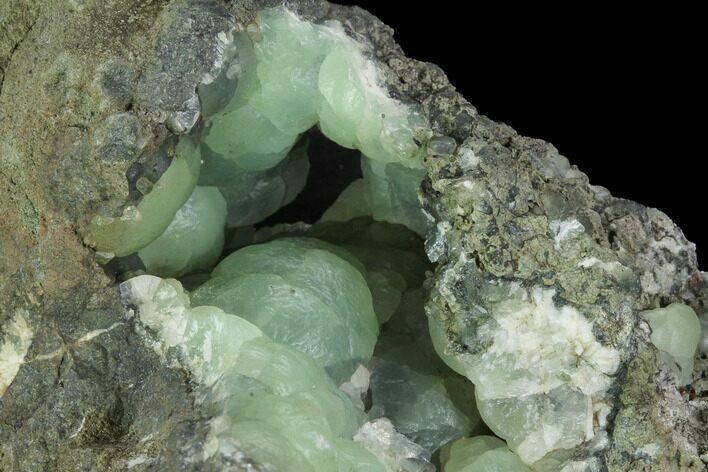 This is a really cool, yellow-green prehnite specimen from the O and G Southbury quarry in Connecticut. 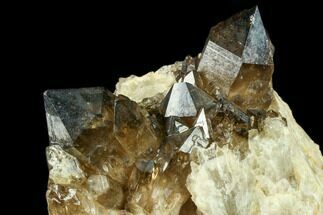 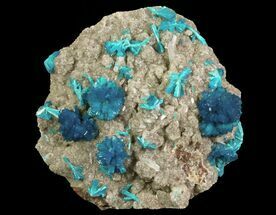 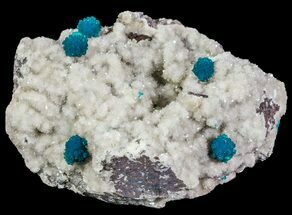 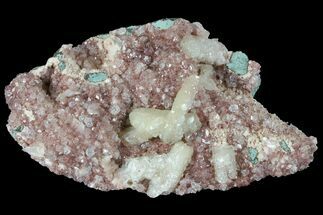 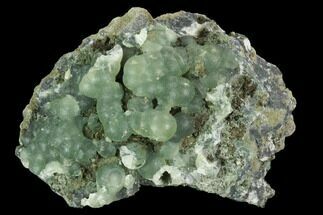 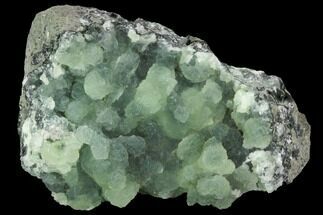 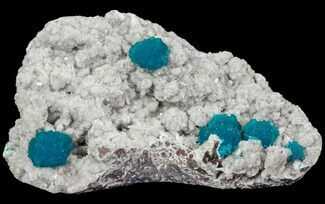 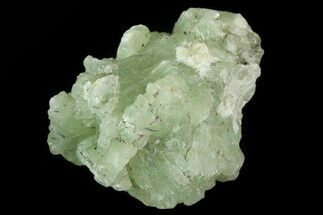 Aggregates of botryoidal prehnite crystals can be found lining the entire cavity of this specimen. 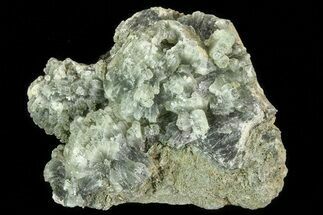 The base has been cut flat to allow for aesthetic presentation.